Oh my gosh, Roger! What an adorable young pup! Roger is thought to be about 2 years old but honestly, he is so exuberant and puppyish that I think he's a bunch younger! This little guy loves people, he wants to play (and OK, to hump your leg a little but he's freshly fixed) and be cuddled and generally be your center of attention. He is so cute I can't imagine it's going to take long to find his forever home! Roger is available for adoption through Waggytail Rescue in NYC! 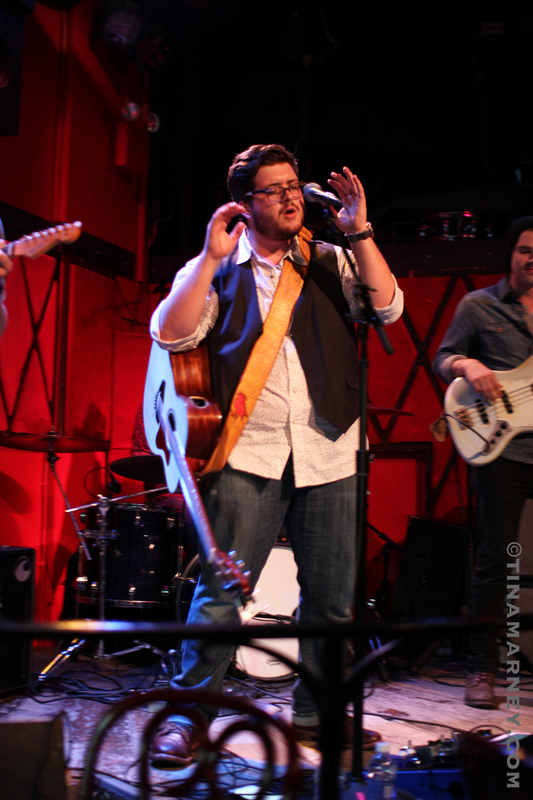 Last night I saw the amazingly talented Noah Guthrie perform live, up close and personal at one of my favorite NYC music venues! 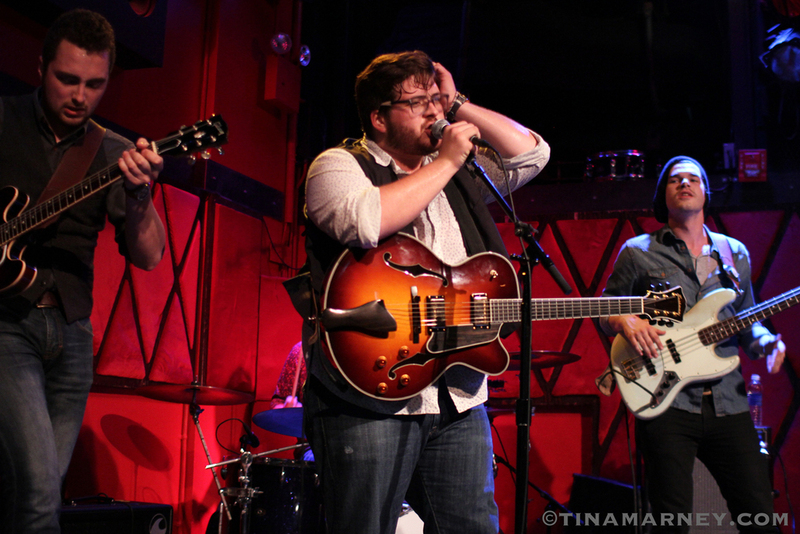 I'll freely admit to having a little bit of a crush on Noah, my boyfriend is still perplexed why I have his autographed picture on the fridge (it's from his Kickstarter campaign), but man, this kid can SING. He busted out some Percy Sledge at one point during his set and it was electrifying! 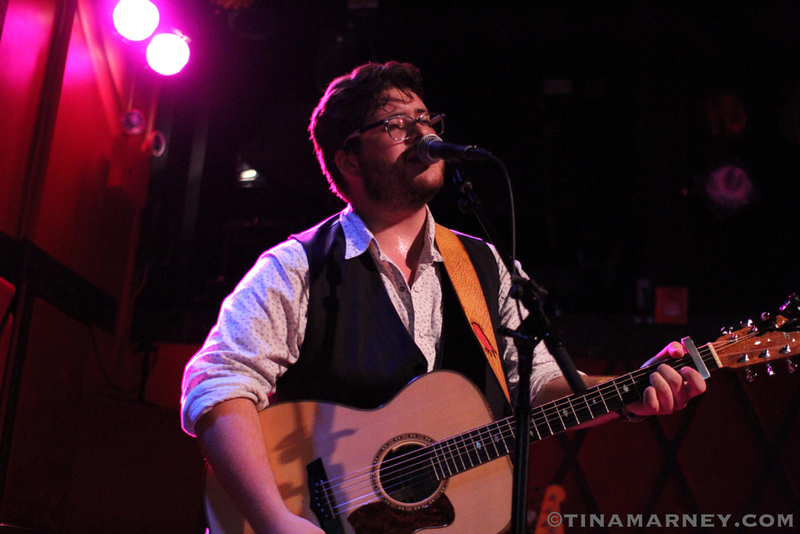 Do yourself a favor and download or buy his album "Among the Wildest Things", you will not be sorry. Another weekend, another foster photoshoot! 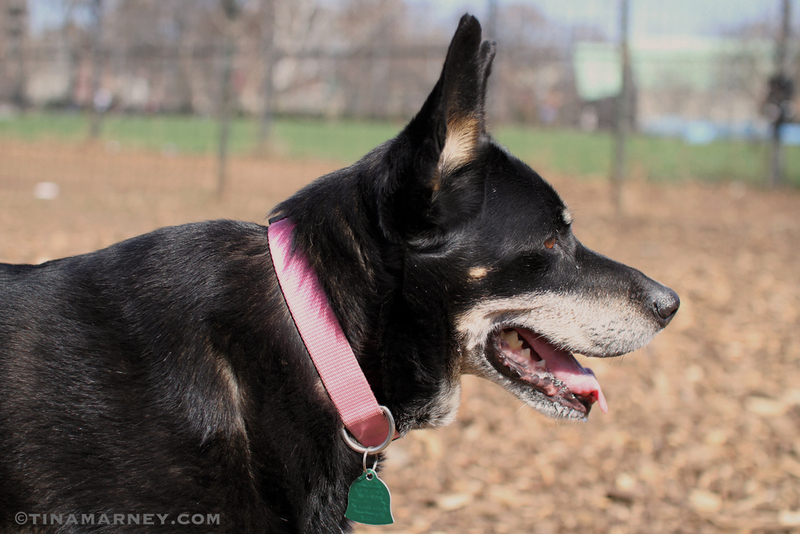 Meet Lady Bird, a senior Australian cattle dog mix who is currently being fostered in Brooklyn. This mellow senior lady is a little wary of strangers but soon warmed up to a gentle voice and a few treats. She walks well on her leash, gets on well with dogs her own size and is moving very well for her estimated 10 years! Lady Bird is housebroken and very well mannered in the house. She is quiet and doesn't try to get up on furniture, and she loves just being surrounded by people having lively conversations! Lady Bird is available for adoption through Heavenly Angles Rescue in NYC! More information about adopting her can be found here. 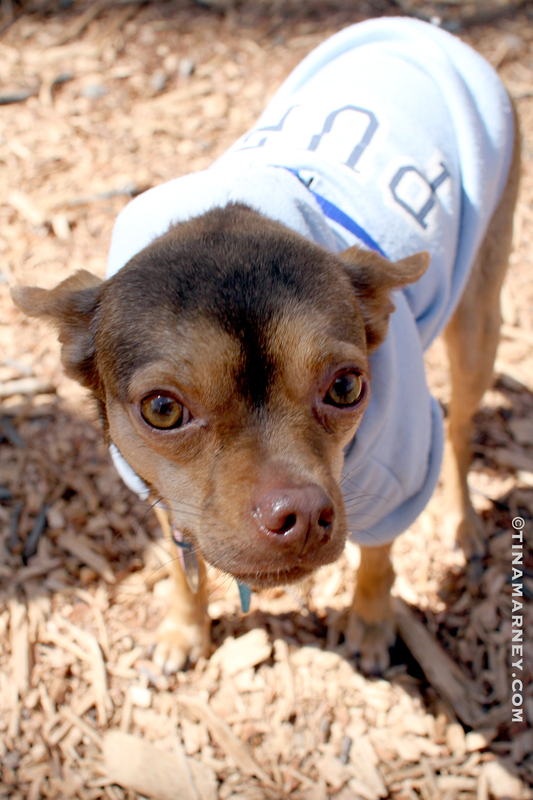 I first met Raphael and his foster mom at an adoption event in February hosted by Foster Dogs NYC. Earlier this week a request was posted on the Foster Forum for a photographer to take some new pictures for a foster pup that was being overlooked, and it turned out it was the beautiful, sweet Raphael who needed a make over! Raphael is really a very good boy - he's good with people and other dogs, he loves being pet and held, and he gives hugs! PERFECTION! Raphael is available for adoption through Friends with Four Paws in NYC/NJ, and his adopt-a-pet profile is here! Good luck, Raphael! Basil! A Waggytail Rescue Photo shoot! A few weeks ago I headed out to West Harlem to photograph a sweet little rat terrier mix called Basil! He was a little reserved until the tennis ball came out, then he was all go-go-go! Basil was adopted yesterday to a couple in New Jersey, and I couldn't be happier! I've been photographing dogs in foster care for a few months now and even though I know good photography is important, none of the dogs I'd photographed in-home had been adopted yet. Knowing that my pictures helped Basil catch the eye of his new family makes me feel like I am doing something to help.